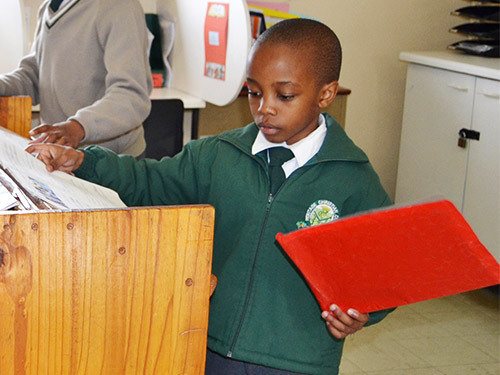 To equip the children of our school with Christian character, life skills and an excellent academic foundation. 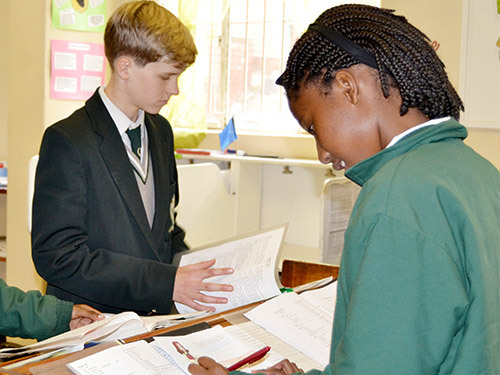 This phase accommodates students from grade 7 to grade 12, typically 14 years and older. We are extending our open day/parent orientation to every Friday. Contact us today to make an appointment! 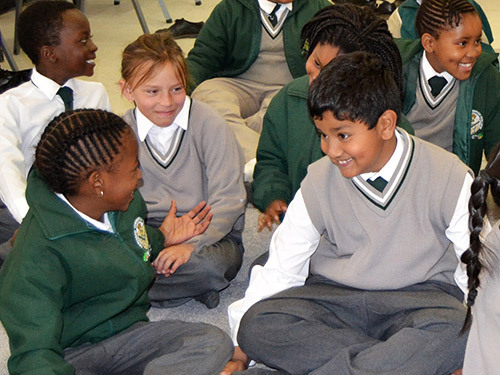 To equip students with Christian character, life skills and an excellent academic foundation which will enable them to fulfill their God appointed purpose and potential. To establish a functional Christian School which facilitates, trains and equips through sound Biblically based Educational materials and principles, thereby sustaining, enhancing and furthering the vision of Heritage Christian College. 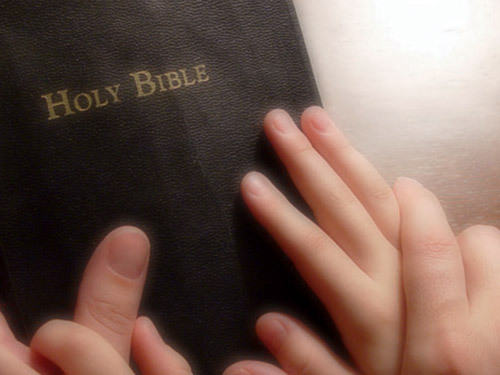 We acknowledge that the Word of God is the highest authority. We place a high value on strong staff, student and parent relationships. We place a high value on equipped and effective team members. We place a strong emphasis on networking with like-minded educational institutions and ministries. We continuously strive to achieve excellence and quality in all that we do. We place a strong emphasis on honour and integrity. We see all students as candidates for salvation.